Trust Hollygrove to maintain and service your modern Jaguar car. We have the latest diagnostic equipment and expert staff. Hollygrove independent Jaguar service specialists are able to carry out MOTs and servicing on all Jaguar models. The expert Jaguar technicians employed at Hollygrove also service and repair Jaguar cars that are still under the manufacturer’s warranty. Contact us on 01425 477000 for a free quotation. Hollygrove independent Jaguar specialists only employ experienced technicians with a vast knowledge of repairing, maintaining, restoring and servicing Jaguar motorcars. In addition to an unrivalled level of advice, customers of Hollygrove can also access a huge collection of new, used and reconditioned Jaguar parts. Contact us on 01425 477000 for free advice. We are always happy to provide free advice and quotes. 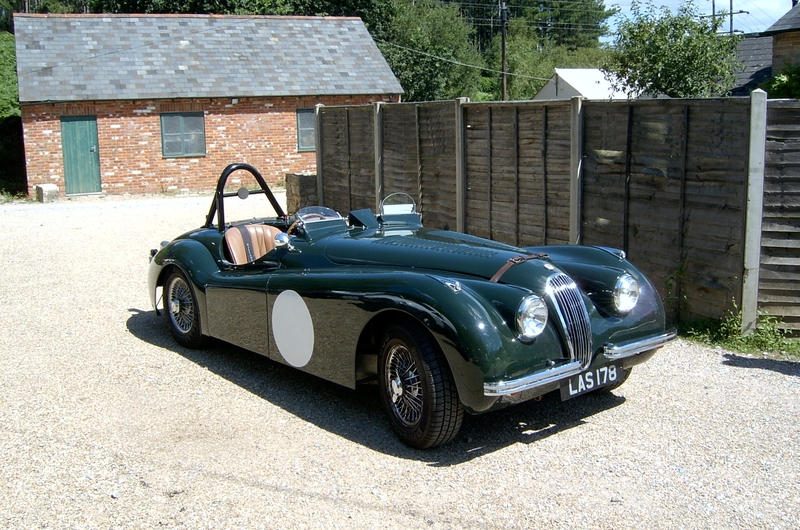 Hollygorve independent Jaguar specialists are regarded as one the premier repair and restoration centres in Southern England. 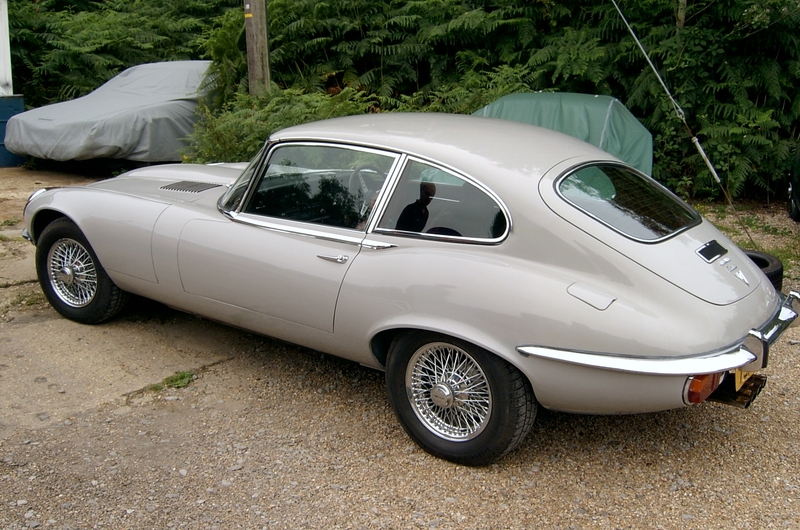 Our skilled technicians have helped hundreds of classic Jaguar owners to rediscover the beauty and fun of their motorcar. © 2019 Hollygrove Specialists for Jaguars.